Can the Hammer Shammy be washed? Yes, we recommend hand washing it. 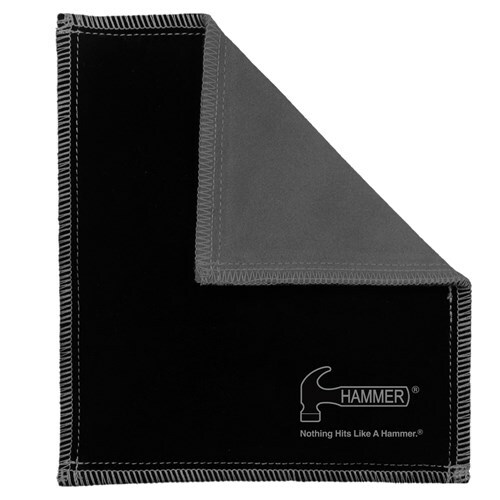 Due to the time it takes to produce the Hammer Shammy Pad Black/Carbon ball it will ship in immediately. We cannot ship this ball outside the United States.